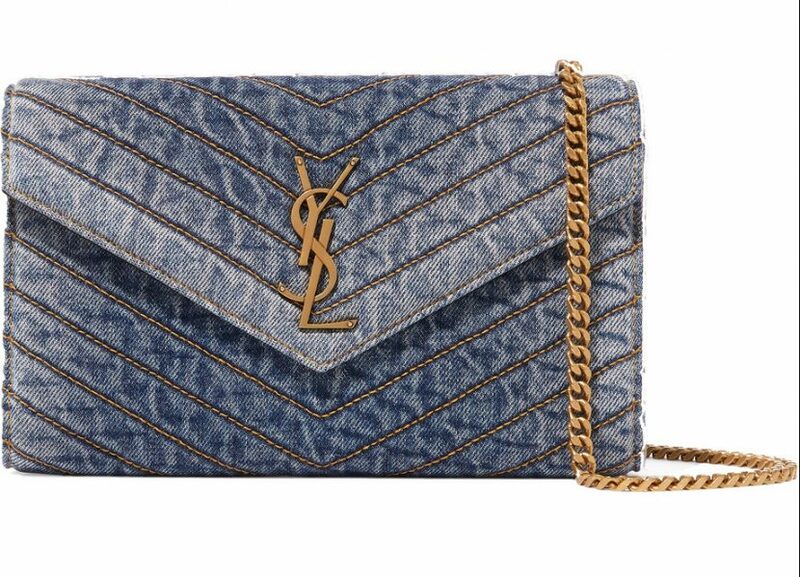 We love the laid-back ’90s feel of Saint Laurent’s update on the classic ‘Monogramme’ shoulder bag. 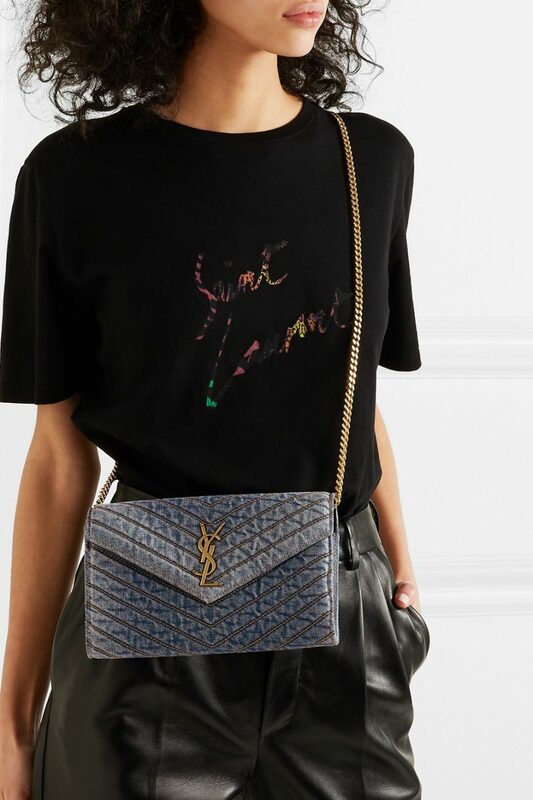 Punctuated with the house’s gold ‘YSL’ logo at the front, it has a leather-lined interior that’s fitted with multiple card slots and a zipped pouch for easy organization. Drape the slim chain strap cross-body over a graphic tee.